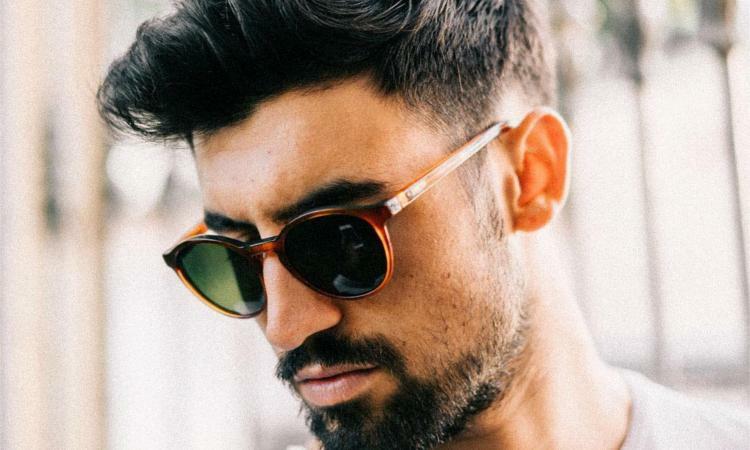 Sunglasses Etnia model Avinyo has the new colours and lenses which revitalise this authentic "all terrain" model. This kind of Etnia's sunglasses are equipped with the best mineral lenses in the world. This model Avinyo is right for everyone.